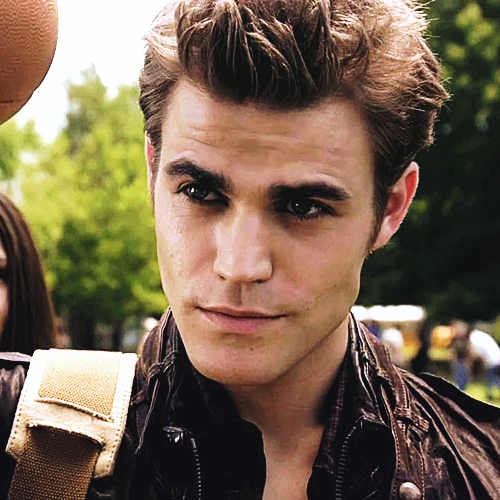 What do u like best about Stefan? How Much Do You Like Stefan? Elena And Stefan OR Damon And Elena. You are desperately in love with Stefan becauz? Is Stefan your favorite character?